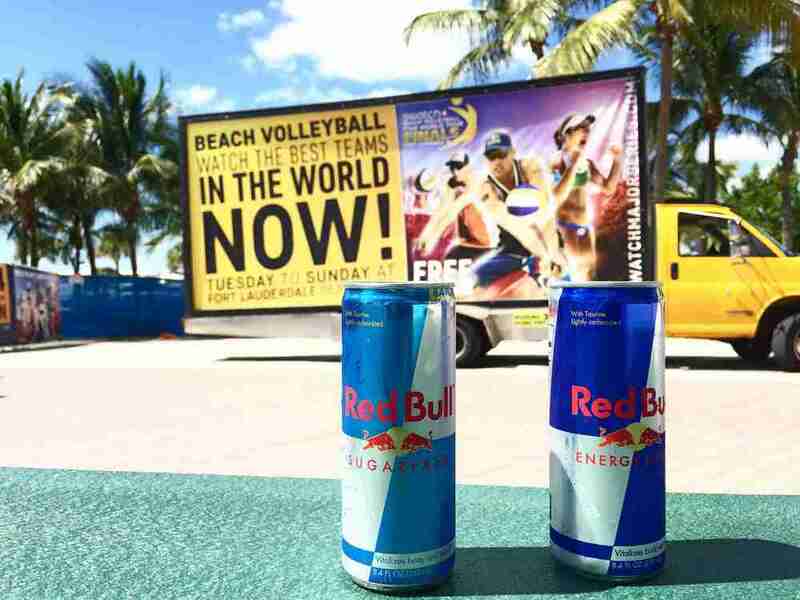 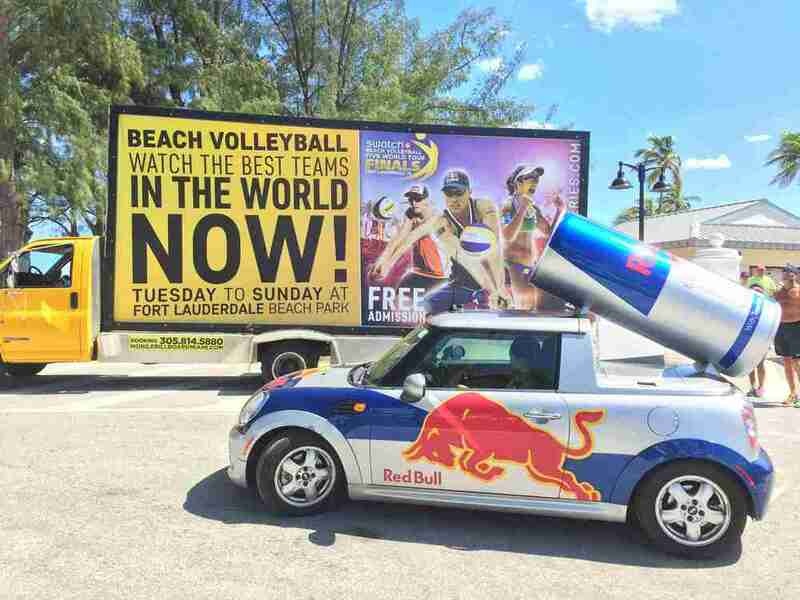 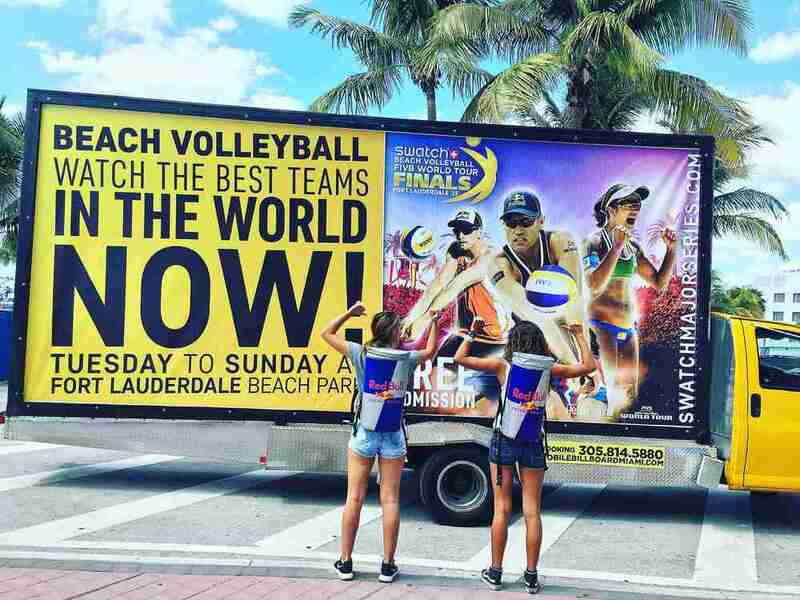 Mobile Billboard Miami had a great opportunity working with @swatchmajorseries / #SwatchWTFinalsUSA Sponsored by @redbullmiami @redbull. 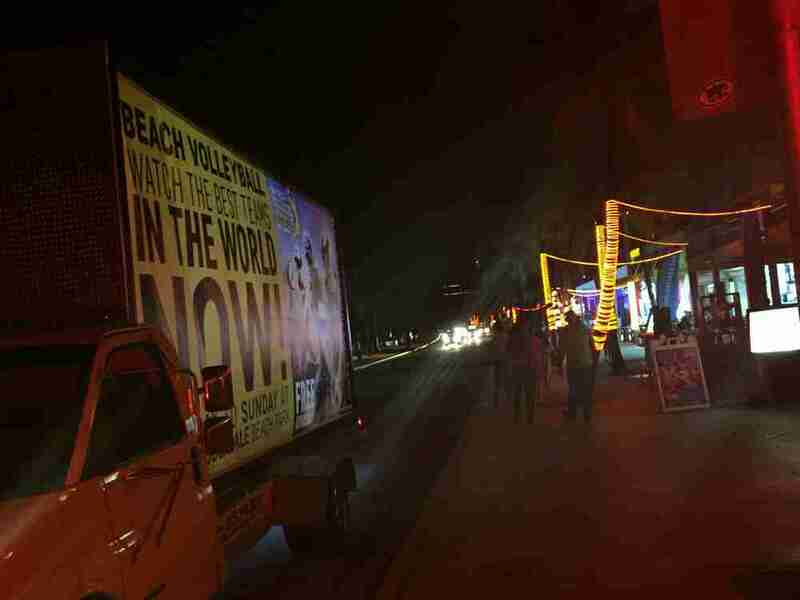 We were contacted on Saturday , had graphics completed on Sunday , banner on truck by Monday . 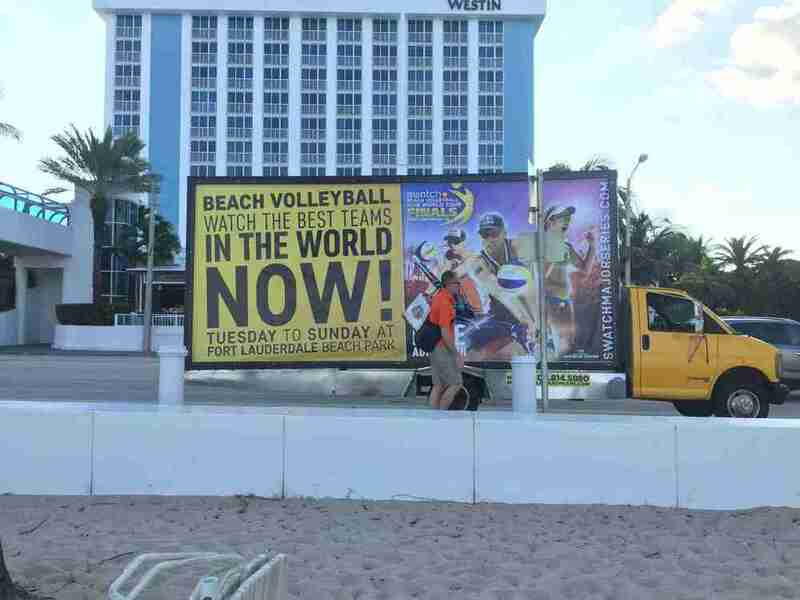 Now that's turn -around time. 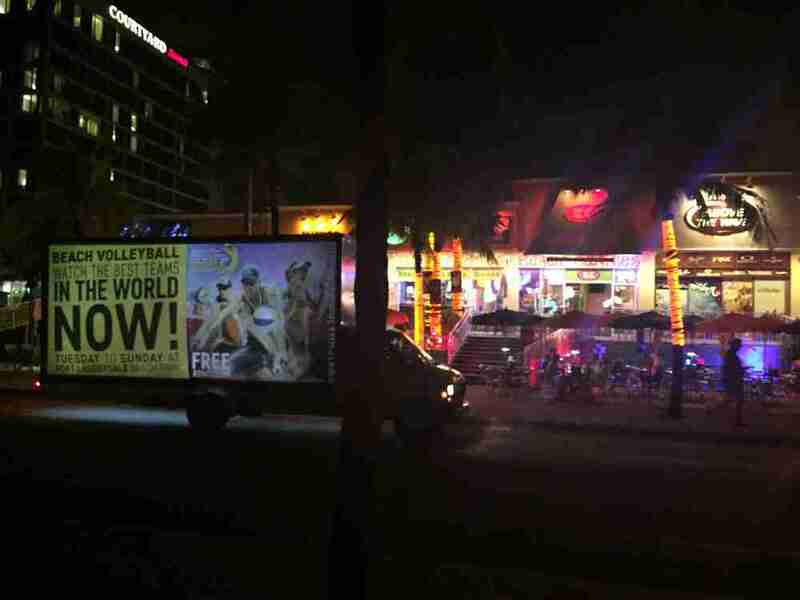 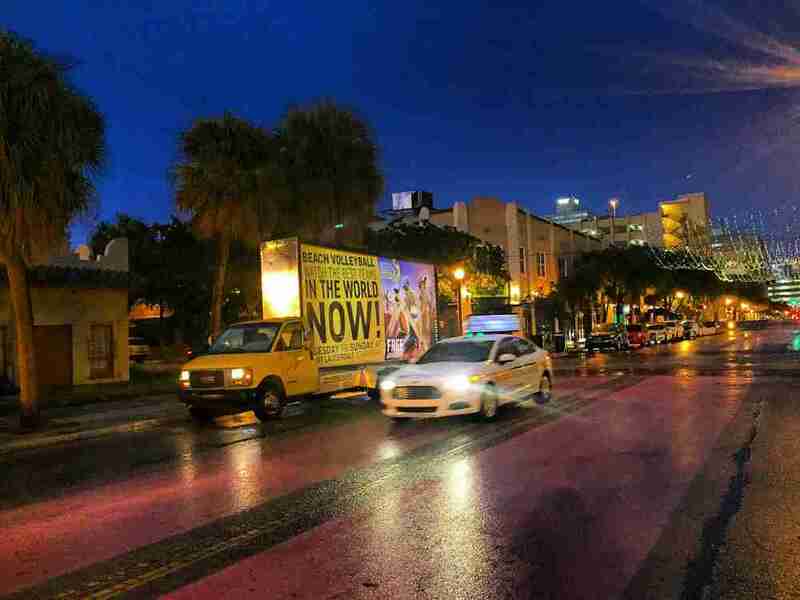 Provided over 60 hours of advertising along Fort Lauderdale Beach A1A meanwhile playing audio commercial and music to attract consumers .